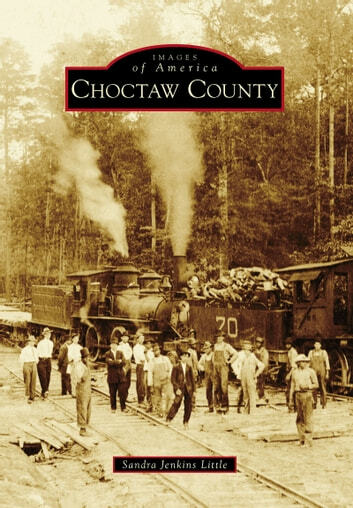 Choctaw County, one of Alabama's largest counties by area at 909 square miles, is one of the smallest in population. It was established on December 29, 1847, by taking land from Sumter and Washington Counties. The county seat was named Butler after Col. Pierce Mason Butler, who had been killed several months earlier during the Battle of Churubusco. Today, Choctaw County is a recognized leader in the pulpwood industry and renowned for its hunting and fishing. Cattle farming and agriculture also play a large role in daily life and economics. Residents take pride in having the first producing oil well in the state of Alabama, the remains of the historic healing waters of the Bladon Springs Hotel, and even a connection with the basilosaurus cetoides, a prehistoric sea mammal found near Melvin, currently on display in the Smithsonian National Museum of Natural History.